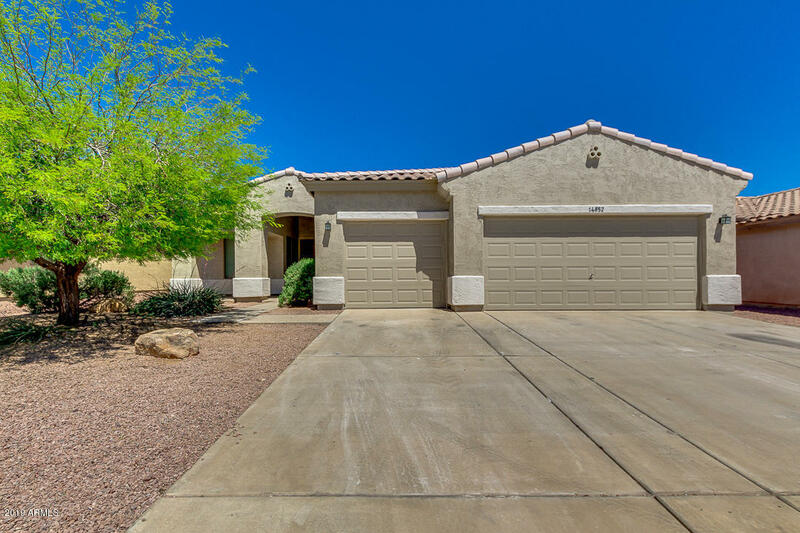 All ASHTON RANCH homes currently listed for sale in Surprise as of 04/19/2019 are shown below. You can change the search criteria at any time by pressing the 'Change Search' button below. "Awesome house located in the fantastic Ashton Ranch community! Original owners took pride of ownership very seriously. New wood look tile in all the right places, and the other rooms have wood flooring, no carpet anywhere. The crown molding in the rooms add so much style as well as the updated light fixtures and ceiling fans. 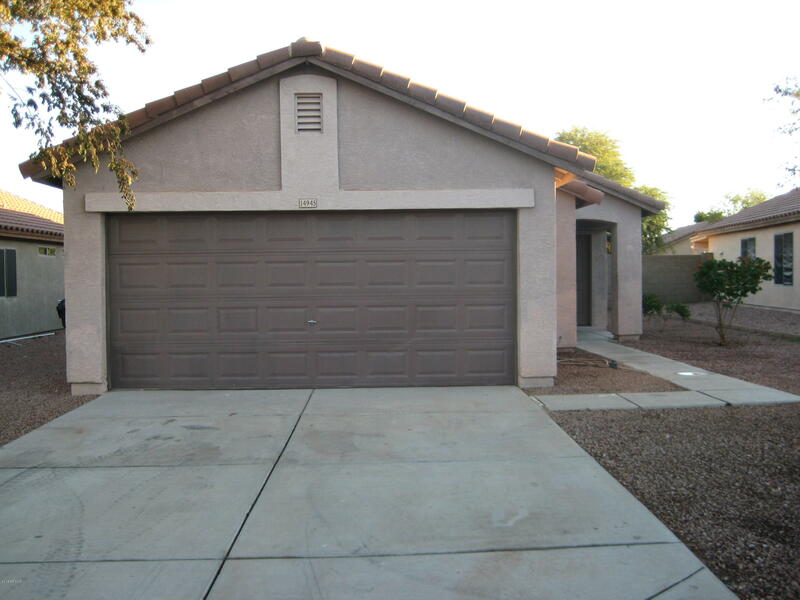 Fresh interior paint colors bring charm into the home and the vaulted ceilings and open concept makes it very spacious. The kitchen has stainless steel appliances and "
"Wow! 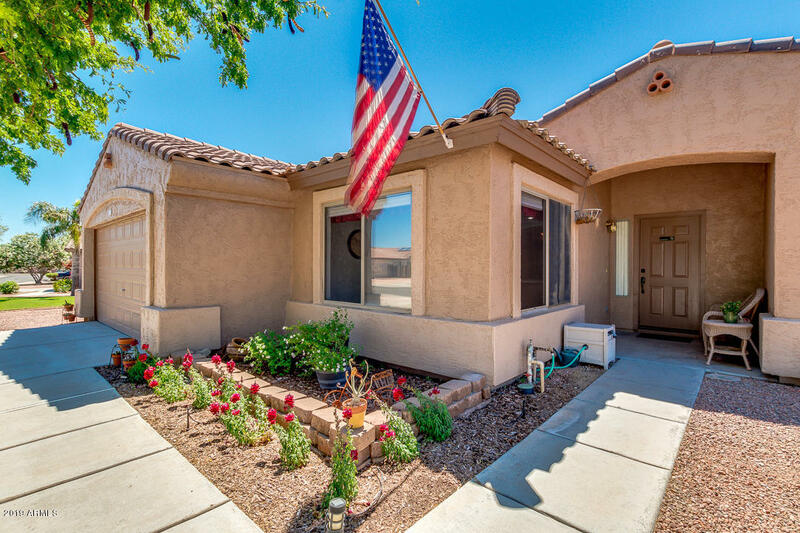 Stunning single level home now available in a desirable neighborhood in Surprise. Featuring great curb appeal, 3 car garage, and gravel front landscaping. Inside you will find an upgraded open floor plan providing 4 bed, 2 bath, neutral color palette, living/dining area, and so much natural light that make this home cozy and inviting. Dreamy eat-in kitchen offers lovely maple cabinetry, breakfast bar, recessed lighting, sparkling stainless steel appliances, pantry, Quartz counters, tiled ba"
"Must see home! Great starter home! Features cathedral ceilings in kitchen, living, and family rooms. Large master bedroom with huge walk-in closet. Front and back yard landscapes feature mature trees, grass, and plants. Covered patio and plenty of room to play and entertain. No neighbors behind. Elementary close by. Community pool. Surprise Sports Complex, Surprise Library, pool, and play park just half mile away. Close to restaurants and shopping. North- South exposure!" 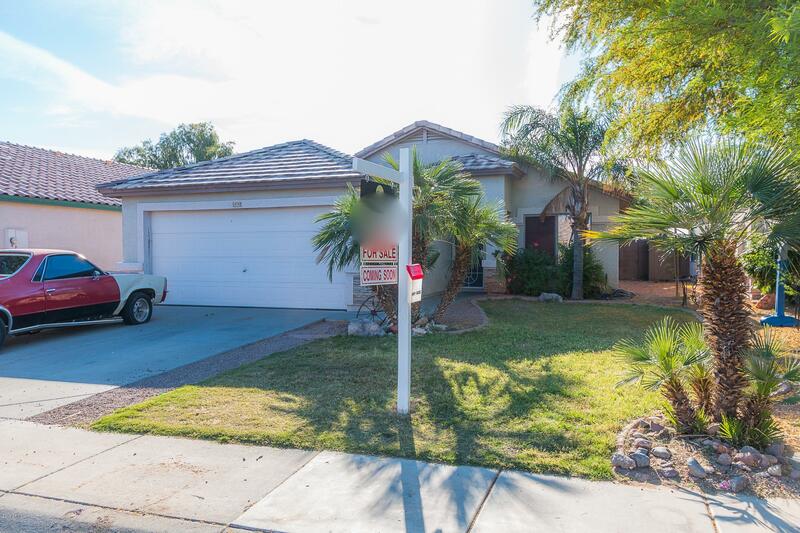 "**Lease option available with approved down payment** Nice and clean recently updated 2 bed 2 bath home located in Ashton Ranch. Property has updated countertops, light fixtures, new carpet, fresh paint, stainless steel appliances, and new window coverings. The large backyard awaits your personal touch. Your buyers will not be disappointed. Buyer to confirm all information contained in this listing."